Détails sur Very rare/ Très rare Konica BF-2000 Point and Shoot. Very Good Condition ! 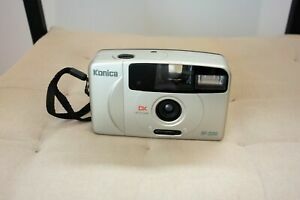 Very rare/ Très rare Konica BF-2000 Point and Shoot. Very Good Condition !